One great micro business idea is giving piano lessons. My daughter Emily taught piano for three years while in high school. She had up to 8 students at one time and was turning away more students, as I wrote about in my book Starting a Micro Business. She charged $8 for half-hour lessons. That is about half of what other piano teachers charged, but double what she could make working at the mall! Emily could have benefited from this book, Talent to Treasure: Building a Profitable Music Teaching Business by Marcia Washburn. I read Marcia’s book with interest because my daughter gave piano lessons when she was a teenager and, as a CPA, I advise small business owners in running a successful business. In Talent to Treasure Marcia covers the technical aspects of teaching piano, such as practicing techniques, sight reading, and recitals. Additionally, she covers many business aspects, including how to find students and how much to charge. She includes a series of questions which I consider to a type of business plan. 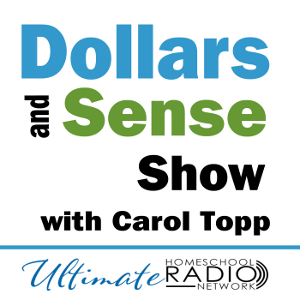 By answering questions such as ‘when will you teach?’ and ‘how will you handle childcare?’ Marcia helps a potential teacher avoid pitfalls and problems. Marcia generously shares her experiences in many areas so the reader can learn from her and launch a successful business teaching piano. The book is well done, enjoyable to read and full of helpful information. I highly recommend it to anyone wishing to start a business teaching piano. Marcia shared a digital copy of Talent to Treasure with me, but I received no other payments or commissions for reviewing this book. 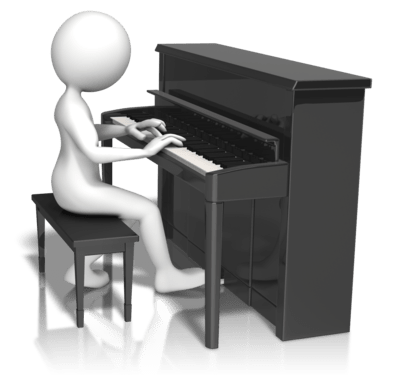 If you are considering starting a micro business offering piano lessons (or any music lessons), you’ll find Talent to Treasure: Building a Profitable Music Teaching Business very helpful.